Pow! Kaboom! 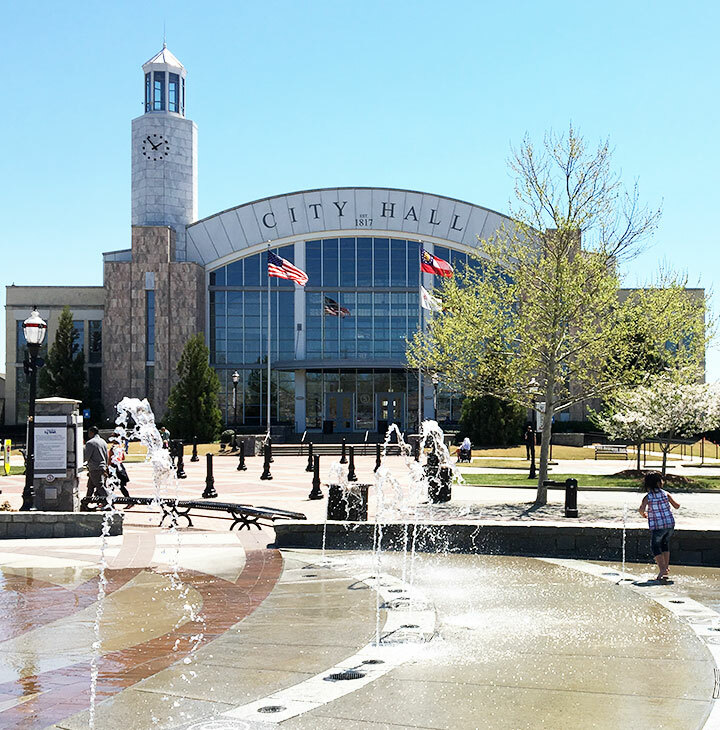 Suwanee, Georgia, punches up its yearly accounting of revenues and expenses. 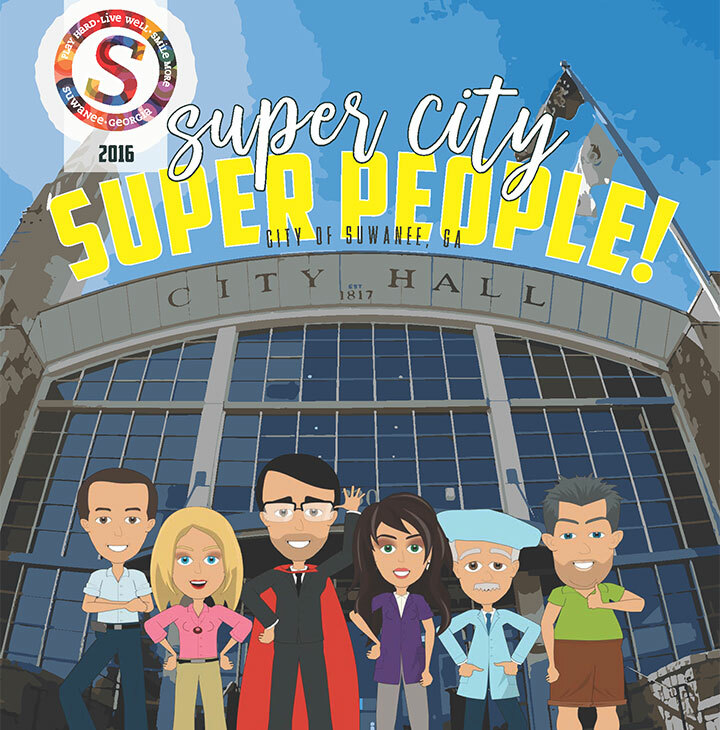 People of all ages will be entertained by the City of Suwanee’s fiscal year 2016 reporting. e-Newsletter won’t publish again until Wednesday, November 29.